I haven't worn my flats that much lately. However, Spring is here and I see a lot of women's flats shoes being worn! I love Spring and all the fun things that I get to pull out after the Winter. 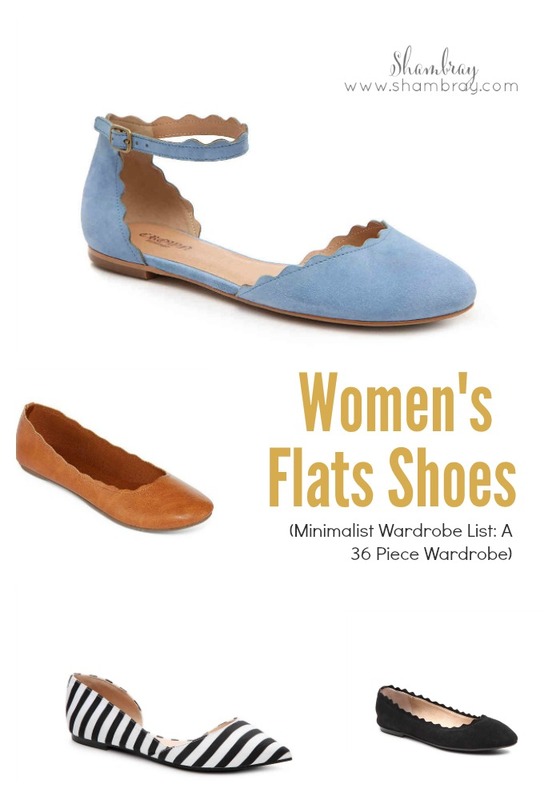 Flats are so practical as a mom. You can run after you kids in them and not worry about breaking your ankle. They are a perfect choice for many different styles. Flats can be worn to the park. They can be worn to church. They can be worn to a girls night out. There are so many ways to style flats. 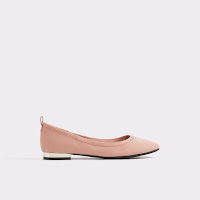 Again, and I know I keep saying this, but I like to go with a more neutral color if I am only going to have one pair of women's flats in my closet. I want my options to be open. I wear them with my tailored cropped pants. I wear them with skirts and dresses. I wear them with jeans. They go with all the different shirts I own too. So really the possibilities are endless. 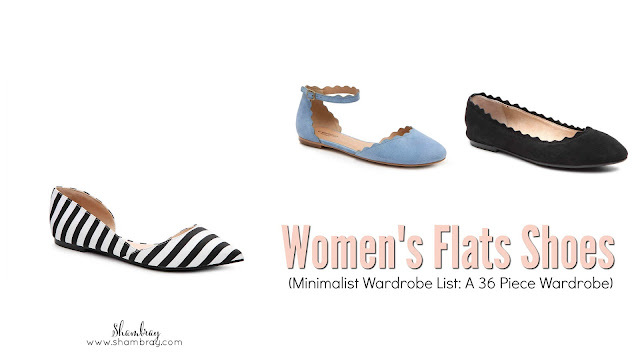 Even if you aren't a mom you still need a pair of women's flats in your closet. As I have gotten older I want comfort over a good deal. I want both, but I won't skimp on shoes anymore. I need to be comfortable. Most of the shoes at DSW are comfortable as well as look fantastic. I have bought many shoes from Target. They are a good middle ground when it comes to price and comfort. 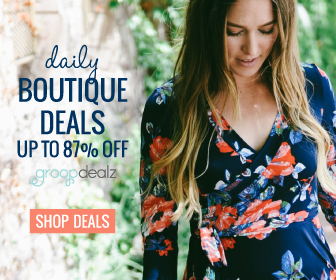 Higher prices, but more comfortable and fantastic selection! If you are looking for a good deal then this is a great place to start. Search for "flats" in the search bar to see if anything comes up. Also, there are a ton of outfit ideas when you search this way!